One of the nutrients naturally lacking in most wines is nitrogen. 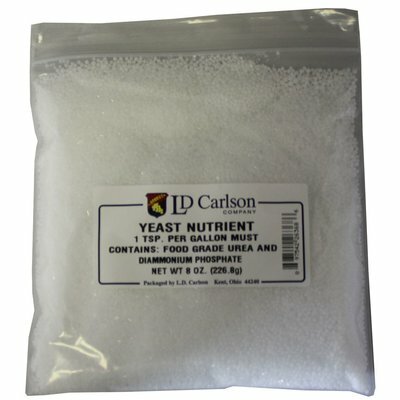 Having sufficient nitrogen in the fermentation allows wine yeast to reproduce more readily. The higher the rate of reproduction, the higher the wine’s rate of fermentation. 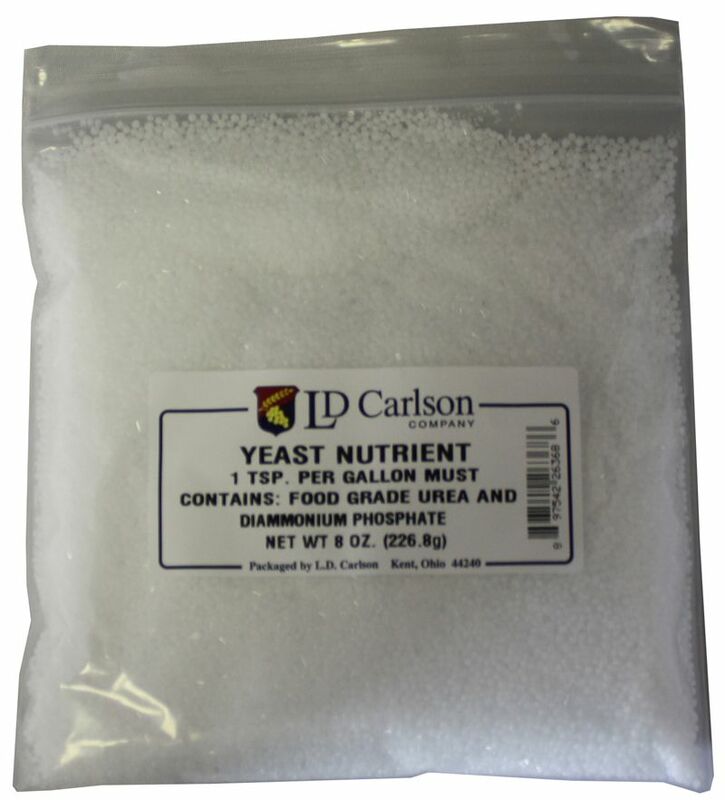 Having adequate nitrogen will also increase the yeast’s tolerance to alcohol. 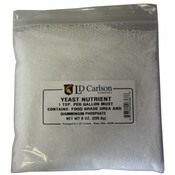 Yeast Nutrient supplies nitrogen to the yeast in the singular form of a phosphate.